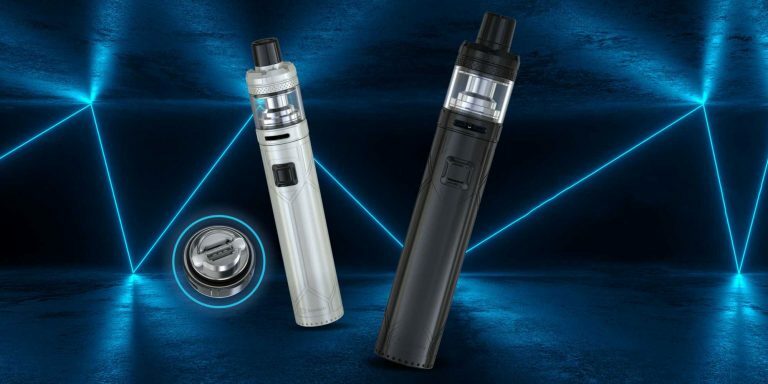 The Aspire ET BDC Tank takes the great taste and functionality of the bottom coil clearomizer to a whole new level with the bottom dual coil design! 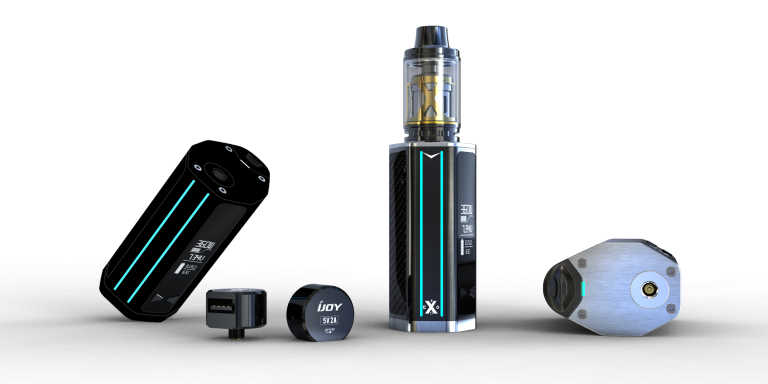 This new design fixes a lot of the problems that are common to have with regular BCC tanks, and adds in even more delicious vapor and better taste. What does BDC stand for? BDC stands for “bottom dual coil.” As the name suggests, this means it has two coils instead of just one. 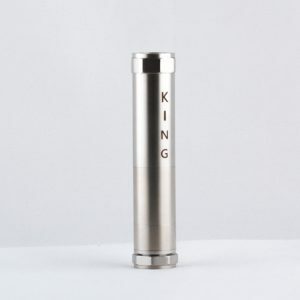 Each coil has a resistance rating of 1.8 Ohms at the coil. 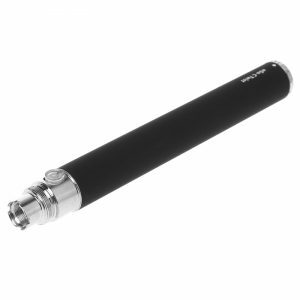 The two coils give more vapor and have an improved airflow system. 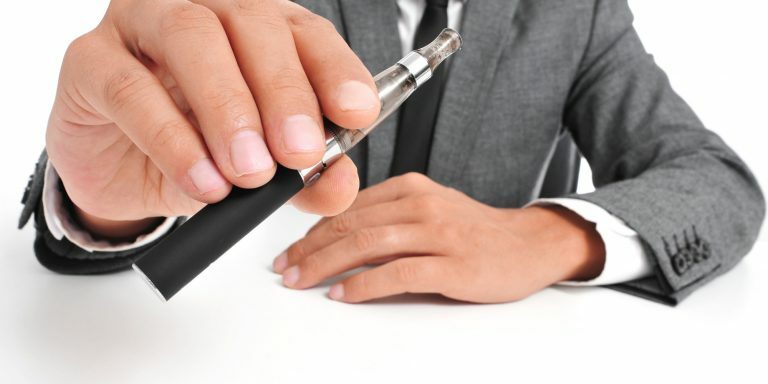 Vapor production depends not only on the e juice being superheated and flash vaporized by the coils, but also on the airflow around the coils to carry the vapor up and to your mouth. 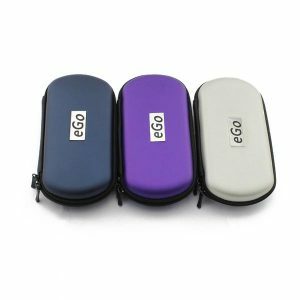 With improved airflow you get better taste and the quality of vapor you have been wanting. 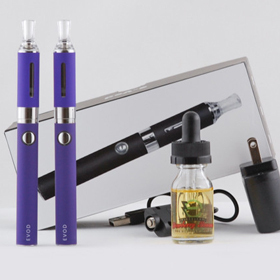 With two coils you get more vapor, not to mention vapor of better quality! What problems does this model fix? 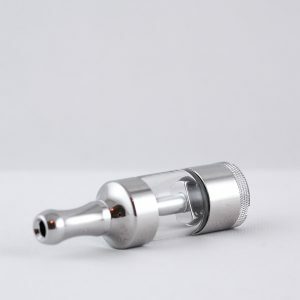 With regular BCC (bottom coil clearomizer) tanks, it is common to deal with gurgling and leaking. 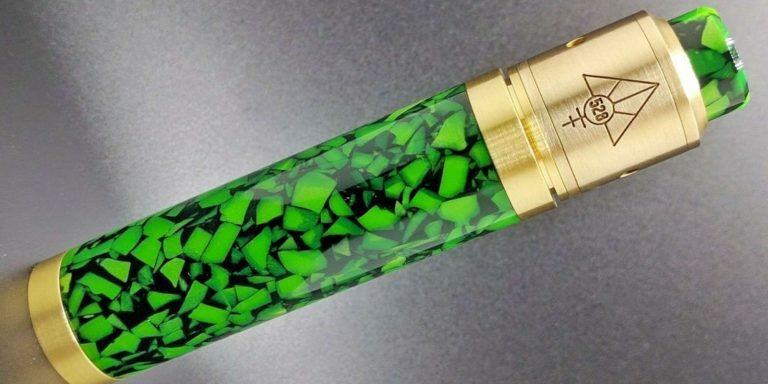 This obviously happens when the atomizer coil is starting to go out. However, it can also happen if you push the button too long or without inhaling on the mouthpiece. 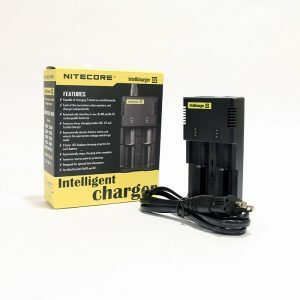 This causes the coil to get flooded, and in turn the coil starts gurgling and e juice may even leak down to the battery. 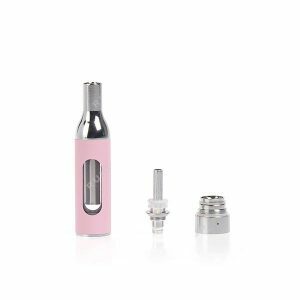 Even if you just let the e juice get too low a BCC tank will likely start to leak because the suction is broken that keeps the e juice in. This model fixes the problems of gurgling and leaking under normal usage conditions. It is still recommended that you not let your clearomizer tank get lower than 1/3 full because of the danger of burning the coil. However, you should not have to worry about your tank leaking because of it. 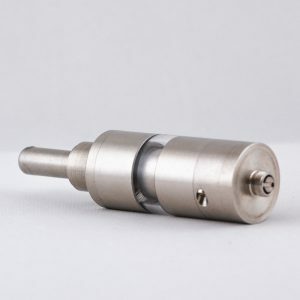 Now, if your tank leaks or gurgles, you know that the problem is one of two things: either you accidentally got e juice into the air tube in the middle of the clearomizer, or your clearomizer head is going out and needs to be replaced. 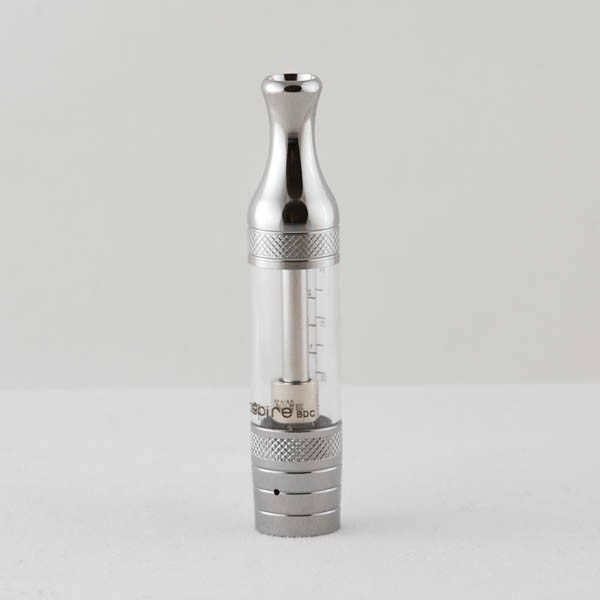 How do I troubleshoot the Aspire ET BDC Tank? 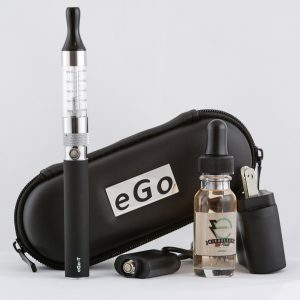 If the Aspire ET BDC Tank starts leaking or gurgling, check to see if you accidentally dropped any e juice into the inner tube when you were filling it. Unscrew the tank from the battery, put a napkin under the threaded end, and blow through the mouthpiece to clear the airway. You should see some e juice come out onto the napkin, and after that you will probably be able to vape again without problem. 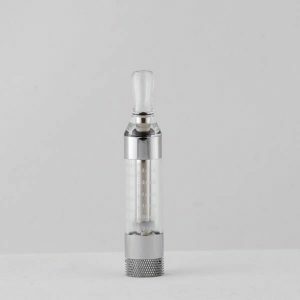 If your clearomizer continues to gurgle or leak, the problem is probably that your clearomizer head is worn out and you need to replace it.